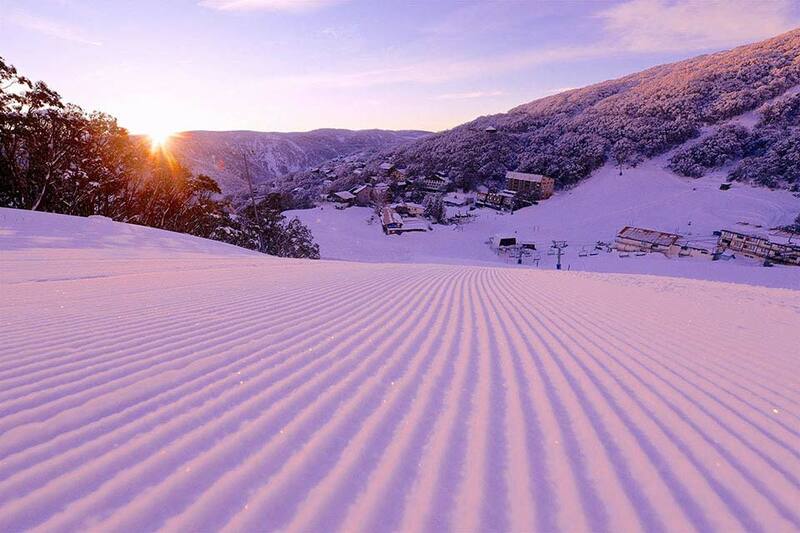 Falls Creek features a massive 450 hectares of skiable terrain - that's the largest of any resort in Victoria. With roughly 90 runs accessed by 14 lifts, there is something to suit everybody's ability.There is plenty to choose from off the slopes too, with a variety of snow play activities and events hosted weekly for you to enjoy! During the snow season it is a legal requirement that all vehicles entering the resort carry snow chains. This includes AWD and 4WD vehicles and applies from the season opening to the last day of the season. Departs from Melbourne CBD & Melbourne Tulllamarine Airport. Departs: Melbourne - Please note chain pick up is available at Myrtleford and Mt Beauty on your way to Falls Creek. 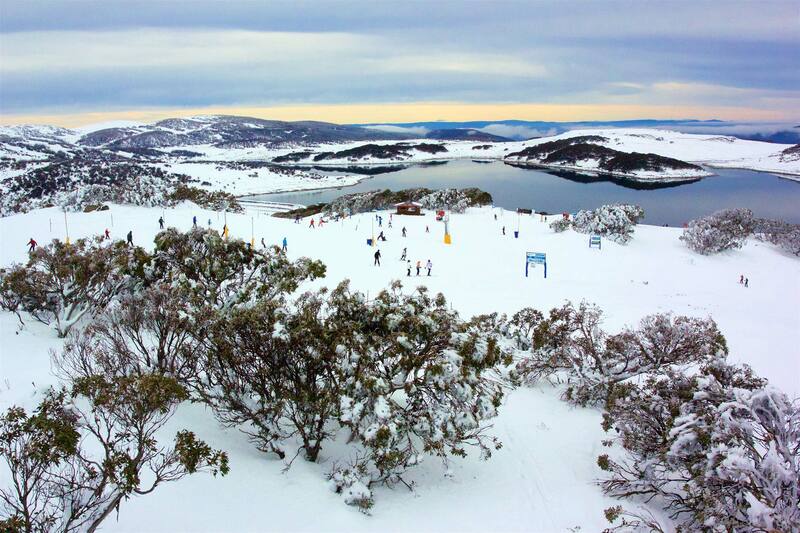 Throughout the declared snow season you must pay a resort entry fee to access Falls Creek. All vehicles entering the resorts must display a valid entry pass.$50* per vehicle. Overnight Car Parks: Vehicles staying overnight (or for a number of days) must be parked in specified overnight parking areas. Visitors must drive to the Accommodation Transfer Terminal and look for signage indicating "Overnight Parking Here". *Pricing based on 2018, to be used as guide only.